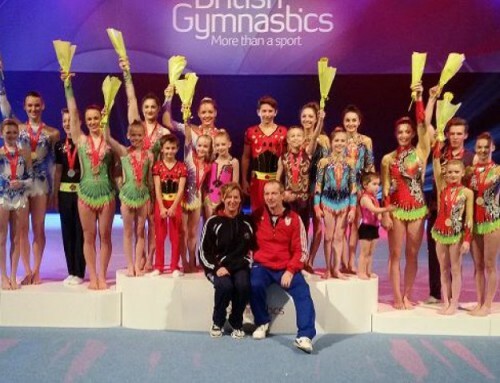 The inaugural competition takes place in Maia between Thursday, November 1 and Sunday 4 and is an invitation-only event involving the world’s elite acrobatic gymnastics clubs. Long-serving and successful head coach of Yate-based King Eddies, Nikki Thorne, is leading an experienced party of six competitors grouped into three pairings. Dove Strachan-Wills and Nyree Williams form a women’s duo in the 12-18 age bracket whilst Finn Cochrane and Kirsten Owen compete in the 13-19 mixed pair section. Last but not least, Dylan Howells and Lola Sady challenge for honours in the 12-18 mixed pair category and whilst no one at King Eddies is jumping the gun when it comes to making bold medal predictions, Nikki is convinced her six ambitious gymnasts have every reason to take to the world stage brimming with confidence. She explained: “It’s a brand-new event which has captured the imagination and attention of our sport. Effectively the winners of the tournament can call themselves world club champions. “It’s to be held at a venue we’ve had successes at in the past so hopefully we’ll have more of the same this time. “We’re extremely privileged and excited to be invited as you have to have reached a certain standard and criteria to be involved. 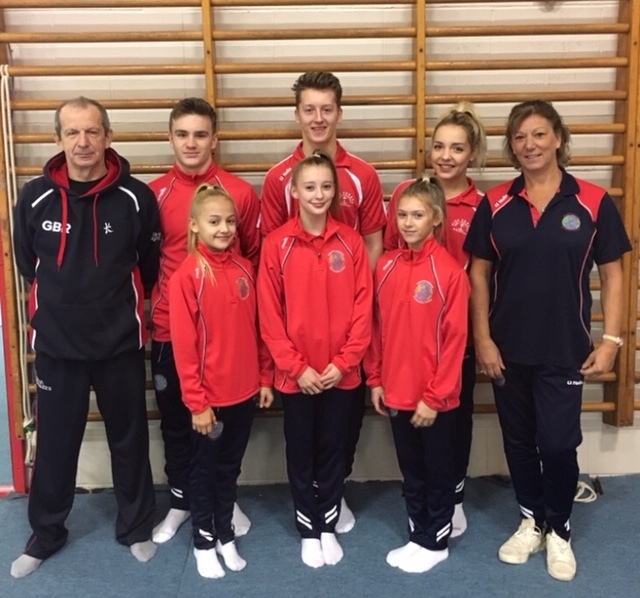 “We come into it in good heart after these six gymnasts performed exceptionally well on home territory in the recent South West Championships held at our own Yate International Gymnastics Centre (at Yate Leisure Centre). 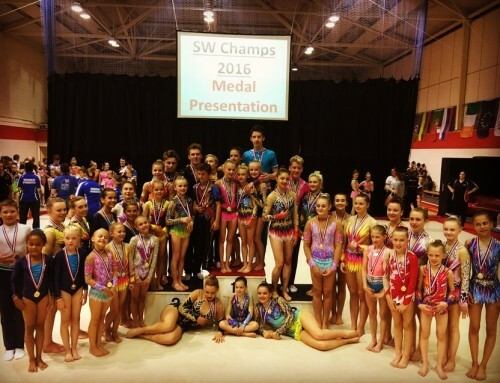 King Eddies paraded a whole host of gold, silver and bronze medallists at the South West event and Nikki highlighted: “We had more than 100 of our own gymnasts involved making up a quarter of the overall competition entry. The Portugal experience kicks off a busy period for a club that has been competing domestically and internationally for almost four decades to potent effect. 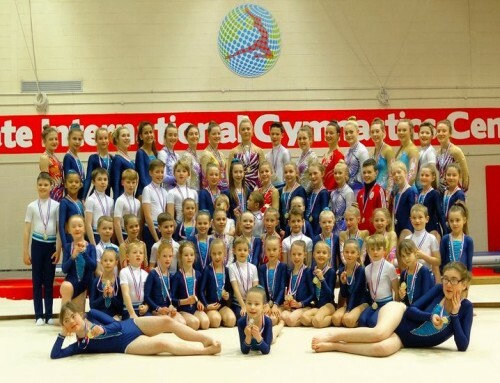 At the end of November a talented collection of ten rising King Eddies performers head for a prestigious competition in Minsk, the capital of Belarus, involving Europe’s top acrogymnastic clubs. Tanzie Stinchcombe, Millie Battensby and Sophia Monchar form a promising trio, while Harry Hole and George Paget operate as a men’s pairing and Chloe Hopkins and Polly Maggs tussle for a podium place as an aspiring women’s act. Sarah Friis, Ellie Marinov and Rosie Beese pull together as a fast-emerging women’s trio.